Cassill will replace veteran Mike Wallace as the team's lead driver. 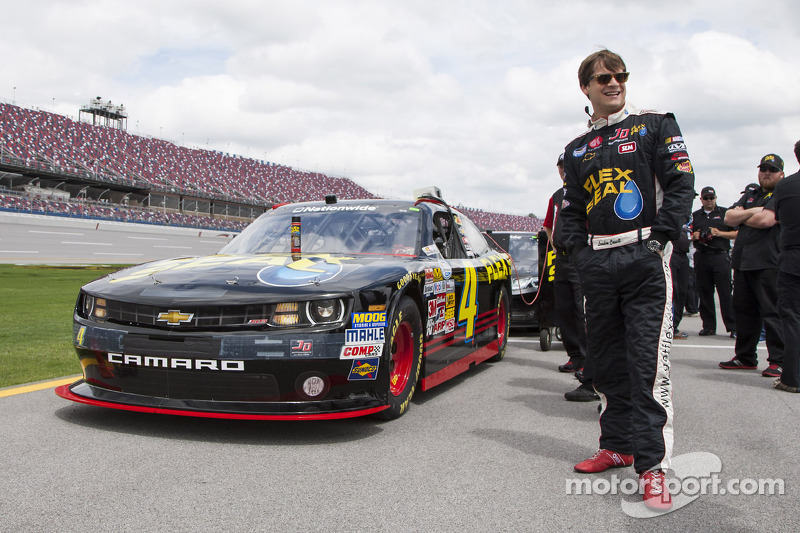 As in the case of 2013, driver Landon Cassill will be campaigning rides in NASCAR's Nationwide and Sprint Cup Series. On the Nationwide Series side of the garage, Cassill will drive the JD Motorsports with Gary Keller lead car - the #4 G&K Services Chevy - for the 2014 Nationwide Series season. 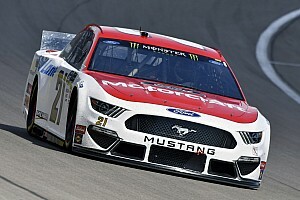 Team owner Johnny Davis made the announcement and said the team looks to make progress in Cassill's second season working with the group. Cassill will replace veteran Mike Wallace as the team's lead driver. Davis plans to run a second car with at least a part-time Nationwide schedule, and Canadian driver Daryl Harr will fill that spot. 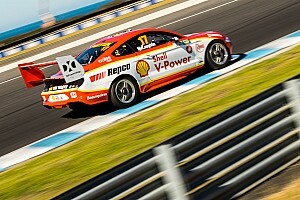 Other opportunities for races in the second car will be available as sponsorship allows. Minnesota-based G&K Services will return as a key sponsor for JD Motorsports and the 4 car. Veteran crew chief Dave Fuge, who joined the team during the 2013 season, will be Cassill's crew chief. 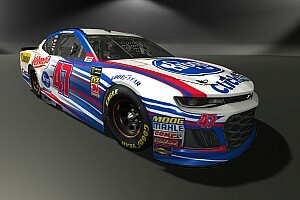 On the Sprint Cup side of the NASCAR garage, the Cedar Rapids-Iowa driver will return to Circle Sport Racing's #33 Chevrolet, a collaborative effort with Richard Childress Racing, in addition to the full time campaign with the #4 car for JD Motorsports in Nationwide. Logistical issues with Cup commitments may cause him to miss a few Nationwide races. He ran 33 of the 36 races in 2013 for Circle Sport in Cup, and 23 of the 30 races in a separate entry for JD Motorsports in Nationwide. " (Running both series) keeps me on the racetrack, it' s more opportunities for me to show my skills to potential sponsors", Cassill said. " It' s really valuable for me to be running in both series every weekend".